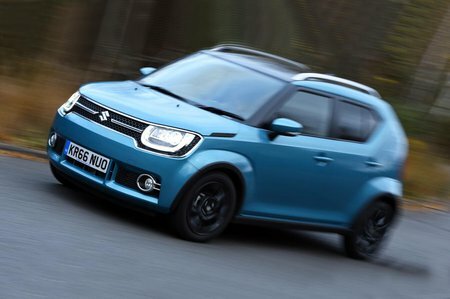 Suzuki Ignis 1.2 Dualjet SZ5 5dr Auto 2019 Review | What Car? What Car? will save you at least £1,225, but our approved dealers could save you even more. Still sold at a competitive price, this trim adds LED headlights, rear electric windows, a leather steering wheel, keyless entry and start, climate and cruise control, and automatic emergency braking.